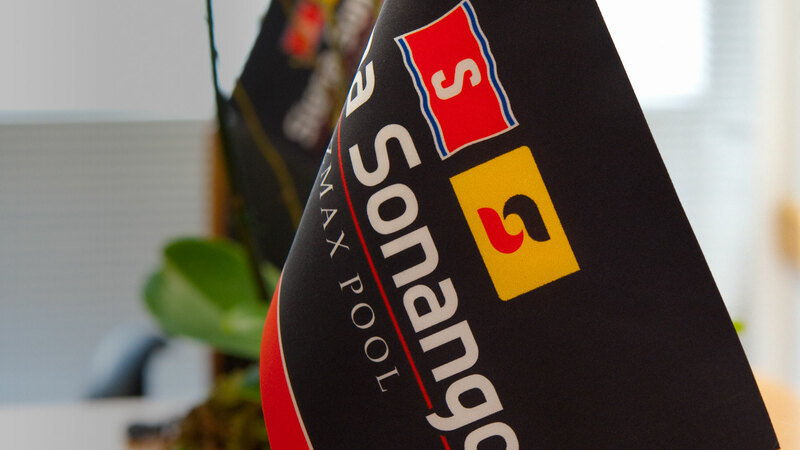 Stena Sonangol Suezmax Pool | Stena Sonangol Suezmax Pool is a joint venture between the tanker owner Stena Bulk and the Angolan energy company Sonangol. 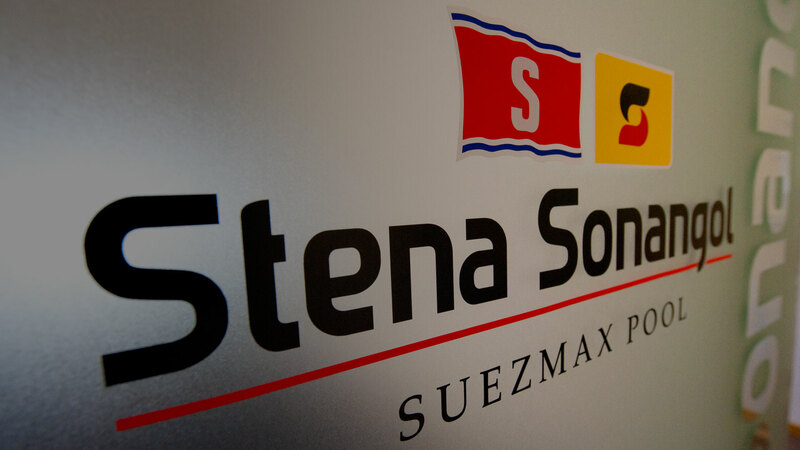 Operation of a modern and efficient fleet of well approved Suezmax tonnage. Trading expertise of the Stena group and the size of the pool to capitalize on trading opportunities. Increase efficiency by minimizing wait time and maximizing laden to ballast ratios. Through their resources to obtain market data, Stena Sonangol is able to quickly assess current market conditions and in turn make quick effective decisions. For a cargo/ship owner a ship put in the pool gives access to the whole pool fleet. Port calls / Tugboats / Bunkers. Our energy management system includes minimizing bunker consumption and heating costs as well as weather routing. 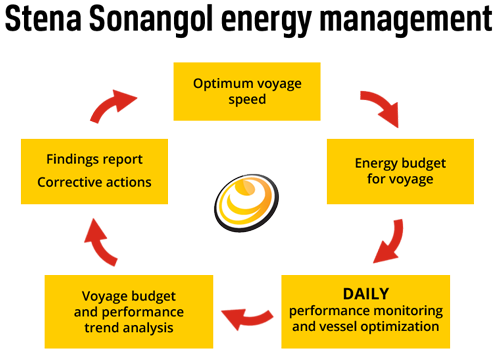 Through daily monitoring of our voyage management system and by providing recommendations we expect 20-30% savings compared to the industry average. Questions about the Pool or pool participation? Please contact us.